CN has provided training for over 80,000 new computer users and has donated over 10,000 devices in partnership with foundations and public and private funders. Additionally, CN has helped thousands of vulnerable individuals get access to low-cost high-speed Internet. Computers 4 Kids (C4K) - This is an initiative designed to leverage technology for the benefit of vulnerable children. C4K provided computers and other technologies to non-profit organizations that work to enhance the lives of vulnerable students and families in their area. With the computer labs, these non-profit groups were able to offer online programs that teach, serve, and impact youth in Tennessee. To date, C4K has provided over 5,000 computers to vulnerable children and families across Tennessee and Kentucky. C4K has worked with organizations in Kentucky and Tennessee including the Tennessee Department of Children’s Services, to provide computers to children in the foster care system. Described as “a helping hand, not a handout,” C4K targeted high school-aged children recommended by their case managers based on specified behavioral and academic expectations. 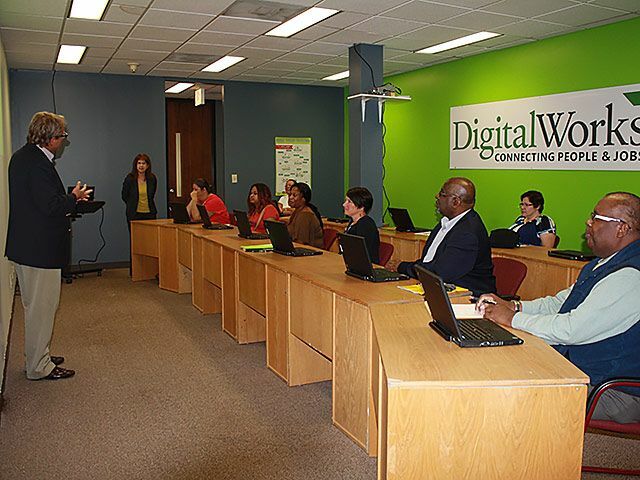 The program has also provided computers to families who have successfully completed The Department of Human Services Families First Program – a short-term assistance program for families experiencing financial difficulties. These computers assisted families as they got back on their feet and began job searching, learning basic computing skills, and participating in the economic and civic opportunities presented by the internet. C4K received funding from the Appalachian Regional Commission (ARC) to distribute over 2,500 computers to middle school students on the Free and Reduced Lunch Program in about 20 Distressed ARC counties. These distributions were coupled with awareness events. Computers 4 Kids leveraged over $2.6 million in cash and in-kind contributions from organizations including Microsoft Corporation, Lexmark International, CA International, American Electric Power Foundation, Environmental Protection Cabinet, Duke Energy, AT&T Foundation, Louisville Metro Council, Hilliard Lyons, Appalachian Regional Commission, University of Louisville, Morehead State University, and iKeepSafe. In October 2009, the Northeast Tennessee Technology Council recognized C4K with a community service award for commitment of time and resources to improve the community through technology. No Child Left Offline (NCLO): This program began in 2005 as a computer refurbishing program that was developed as part of the Kentucky Prescription for Innovation, a comprehensive effort to drive economic development through broadband technology. The partnership between Kentucky’s Finance and Administration Cabinet, Kentucky Correctional Industries, and ConnectKentucky refurbished state surplus computers and placed them in the homes of families on the Free and Reduced Lunch Program in economically distressed counties of Kentucky. The program ensured that thousands of state computers were saved from landfills and refurbished for the benefit of families. The program has expanded to include the distribution of brand new computers to community anchor organizations (such as community centers, Boys and Girls Clubs, YMCAs, and libraries) to support them as they provide services to vulnerable populations. To date, NCLO has provided over 3,100 computers to vulnerable children and families across Kentucky. The program has distributed computers to over 30 community anchor institutions in Kentucky. 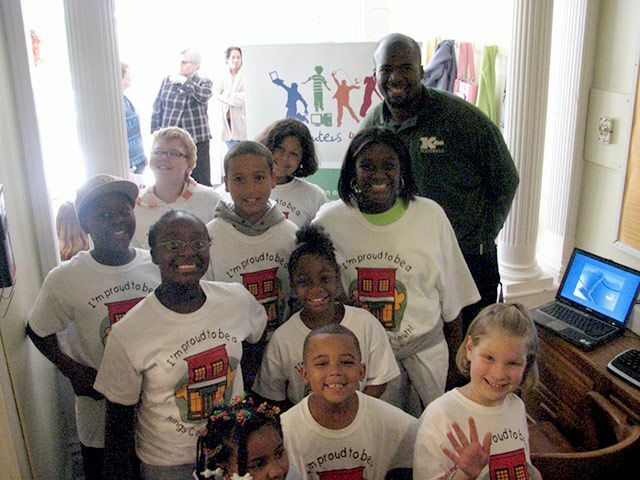 These organizations provide afterschool programming for vulnerable students and their families. Recognizing the progressive vision of NCLO, the Southern Growth Policy Board (SGPB) awarded ConnectKentucky with its 2006 Innovator Award, citing NCLO as an innovative initiative that empowered Kentucky families, one household at a time. 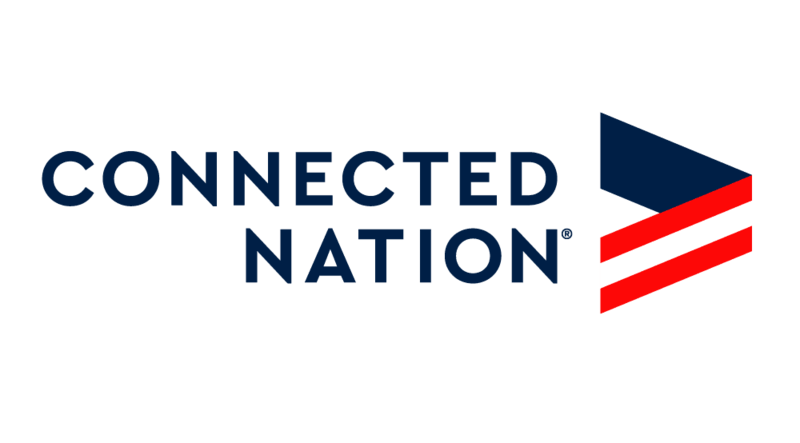 Every Citizen Online: CN implemented a statewide broadband training program in 2010 which continued through July 2013. The program, Every Citizen Online, provided free computer instructor-based training at public libraries, community colleges, community organizations, and educational centers throughout Ohio to teach new users how to access the internet and how to best utilize all the internet has to offer. Connect Equestrian View: In partnership with the Kentucky Housing Corporation, Lexington Housing Authority, and William Wells Brown Community Center, CN provided digital literacy training, free computers and Lexmark International donated printers, cybersafety training, and broadband subsidies since between 2010 and 2012 to eligible residents in the Hope VI area, including the William Wells Brown and Equestrian View housing developments. Originally developed to provide technology training and devices to new homeowners in the new Equestrian View neighborhood, the program was later expanded to provide training to residents in the new multi-family housing in the East End of Lexington in 2012. Residents from ages 14 to 72 participated in the classes.